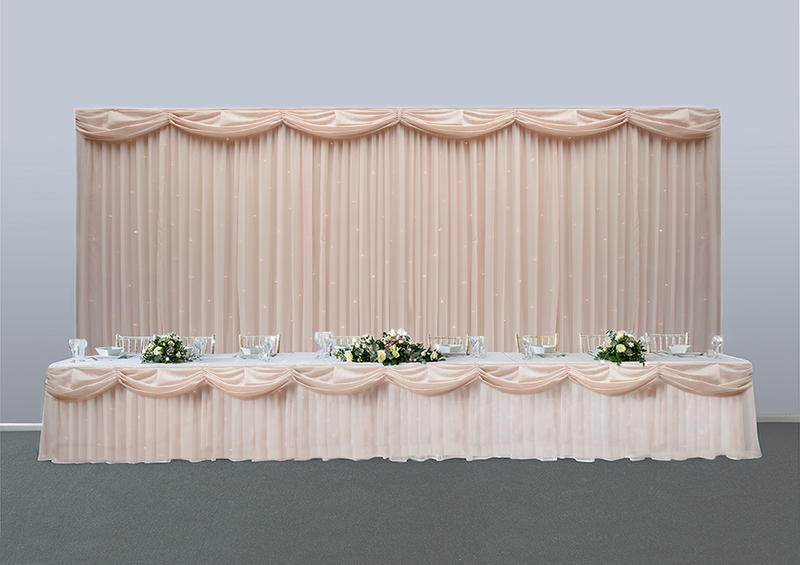 Wedding Blush Pink Starlight Backdrop Hire can totally transform your wedding venue by hiding unsightly walls and changing the appearance of your top table. It can also create the perfect backdrop feature photographs. 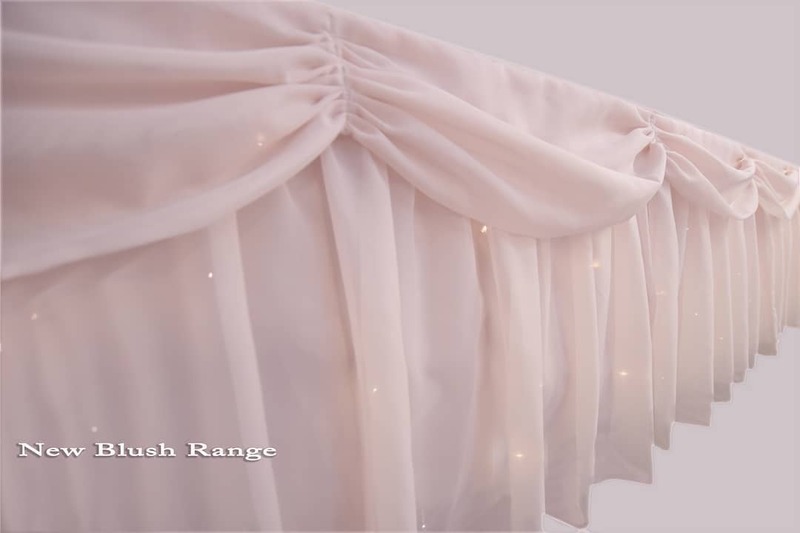 Our Pink Starlight Backdrop Hire gives a high quality twinkle effect. to suit all venues, and marquees. 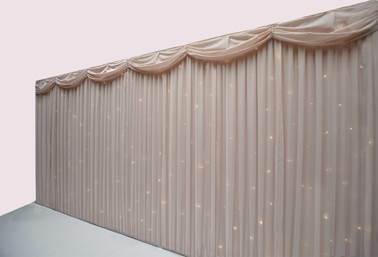 Our free-standing Pink Starlight Backdrop Hire can hide any unsightly walls giving you a perfect background feature. The pink fairytale starlight backdrop creates a stunning wedding day atmosphere with its built in twinkling lights and looks impressive either placed behind the head table or used to cover and unsightly wall. 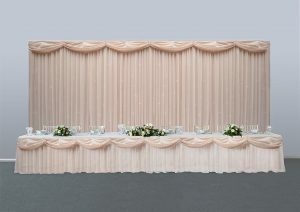 The Blush Pink Backdrop is freestanding on its own stand and requires no wall fixings, or causes damage to property. We require the use of 1 standard electrical socket to power the backdrop. Our Fully Trained Insured Award Winning Lighting Technicians supply a full hire, install and collection service of our fairy tail starlight backdrops for all types of occasions & celebrations through out Yorkshire. 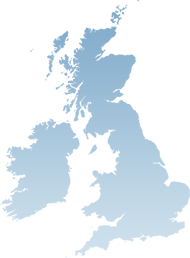 Including Weddings & Civil Ceremonies, Asian Weddings, School Proms & Balls, Birthdays Parties, Corporate Events, Charity Balls & Fundraisers, Bar Mitzvah and Bat Mitzvah.